The discovery of planets orbiting other stars (exoplanets) has been one of the major breakthroughs in astronomy of the past decades. The main interests in the field undoubtedly now reside in the detection and characterisation of solid planets, to constrain the physical and atmospheric conditions at the planet surface, and to search for possible tracers of life in their atmospheres. 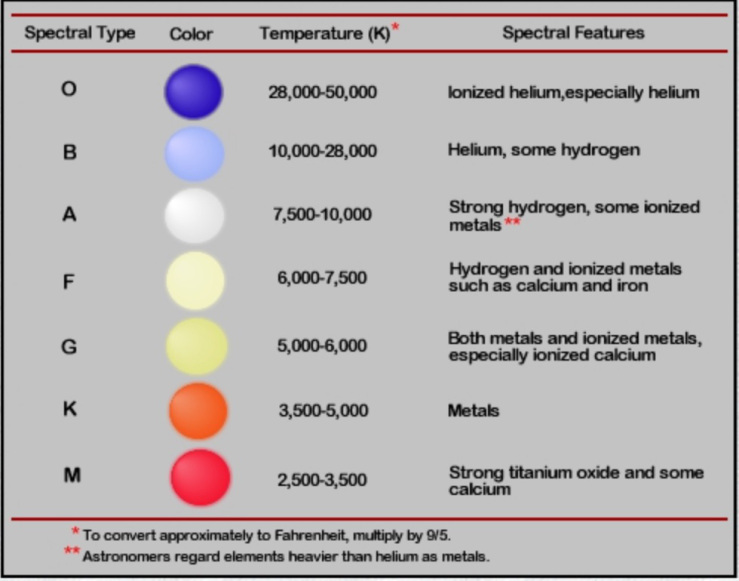 Today, more than 3000 established planetary companions are known to orbit stars of spectral types from F to M, most of which are giant gaseous planets due to limitations in our detection technics. In the course of these discoveries, our understanding of planetary formation has had to integrate several new peculiar characteristics, leading us to continuously re-examine the statistical properties of the derived orbital elements and stellar-host characteristics, in search of constraints for the different planet formation and evolution scenarios. At first, the detection statistics for giant planets improved rapidly. Then, in the past decade, we have experienced a new breakthrough in the field with the detections of light, solid (rocky/icy) planets. A large population of Neptune-mass and super-Earth planets, outnumbering gaseous giants in planetary systems, has emerged from the observations (radial velocity, transit, microlensing). This is also in agreement with the predictions of planet formation models based on the core accretion paradigm. From these discoveries, we learned that planetary systems may differ substantially from ours, in mass, composition, distance scale, orbital eccentricities, and global system architecture. The activities in the domain of exoplanets at the Department of Astronomy of the University of Geneva cover the detection and characterisation of exoplanets, mainly based on an observational approach, pushing the development of a work-class instrumentation, associated to well tailored observing programmes.